Two motorcycle riders suffered critical injuries in a motorcycle accident on U.S. 27 near Broward recently. Accident investigators with the Broward County Sheriff’s Office say the accident occurred late in the evening on February 2 on U.S. 27 several miles north of the intersection with Interstate 75. County Sheriffs said one rider’s leg was severed in the accident and that he was airlifted to Broward General Medical Center for treatment. The other rider involved in the accident also suffered critical but undisclosed injuries and was transported by ambulance to Broward General. The Florida Highway Patrol closed U.S. 27 during the accident investigation and details about the accident were not released. The devastation felt by accident victims who lose a limb cannot be overstated. Without a leg, this motorcycle accident victim may not be able to enjoy favorite activities, earn a living and provide for his family. He is also at elevated risk for depression, dangerous infection and other serious health risks. The man will undoubtedly have diminished quality of life, and he faces months of painful and expensive physical rehabilitation regimens. 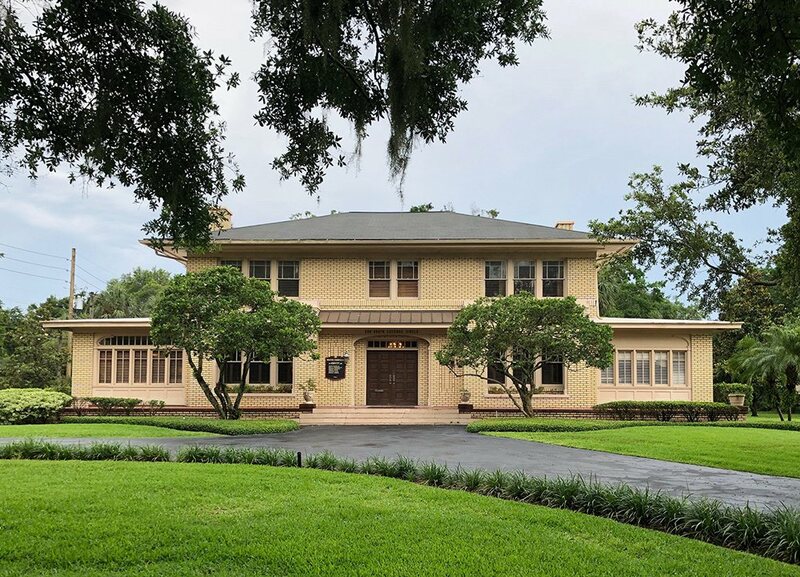 The mental and financial anguish of medical bills that quickly climb into the hundreds of thousands of dollars compounds the considerable pain and suffering from his physical injuries. When this happens, it is essential for injured riders and their families to speak with an experienced Orlando personal injury lawyer like James O. Cunningham who can protect their rights and look out for their interests. 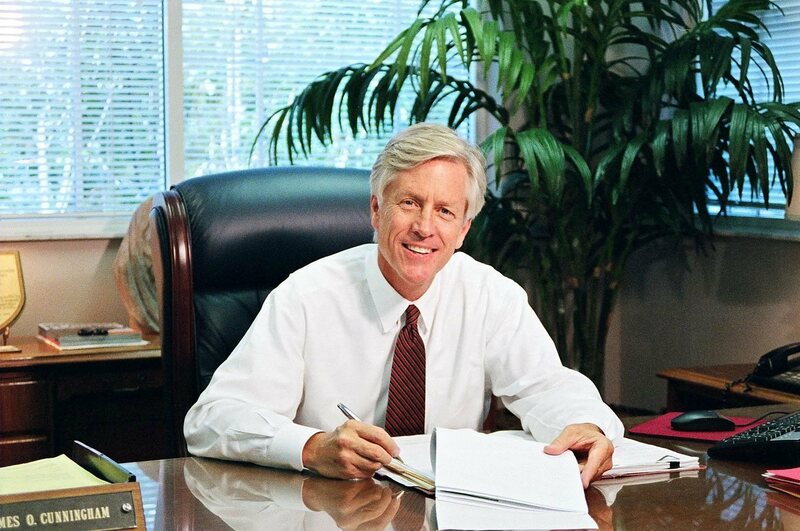 While victims and their families are focused on recovering from a terrible accident, Mr. Cunningham can fully investigate the accident, negotiate with insurance companies, review all documentation and begin building an effective case. 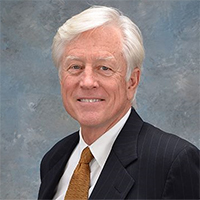 Mr. Cunningham has well over three decades of experience helping people receive the fair and just compensation they deserve to pay medical bills, replace lost wages now and in the future, pay for physical therapy and provide for their families. Seeking damages in a personal injury lawsuit isn’t about getting even. 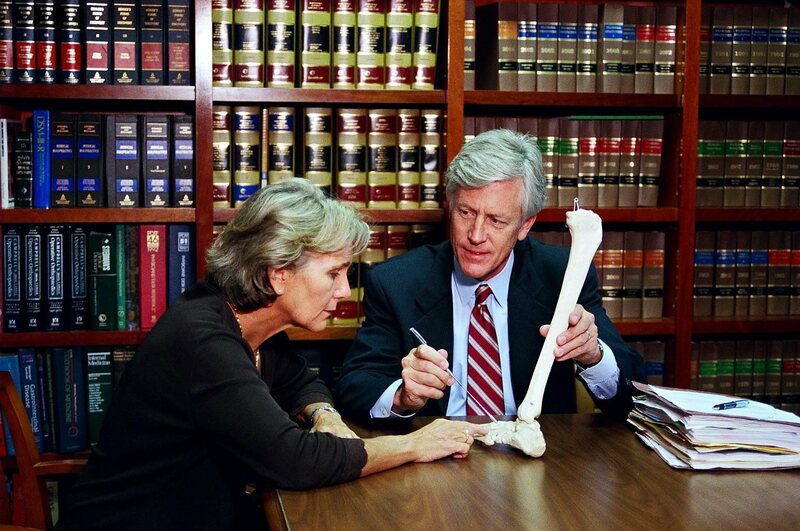 There is no way that compensation can undo the injuries an accident victim has suffered. However, it can help the victim recover without the burden of catastrophic medical bills. If you have suffered injury in a motorcycle accident and you would like to speak with an experienced Orlando personal injury attorney with a proven record of getting results for clients, call 888-425-2004 or 407-425-2000. 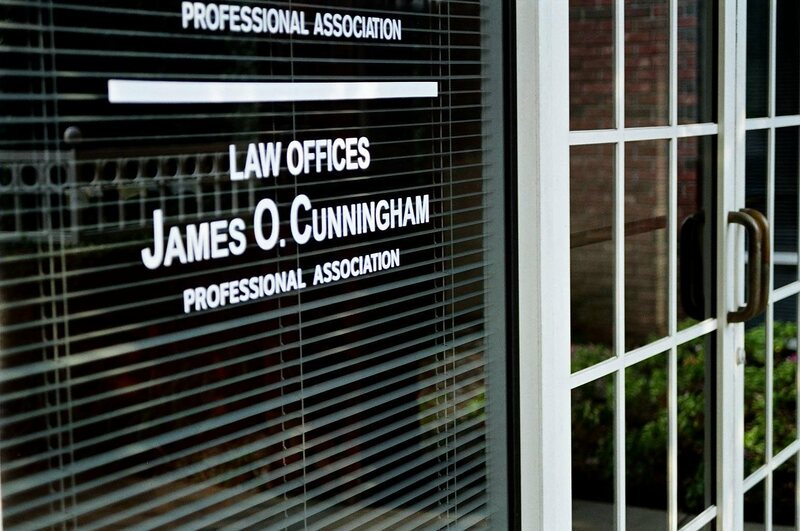 Contact James O. Cunningham today to schedule your free consultation.